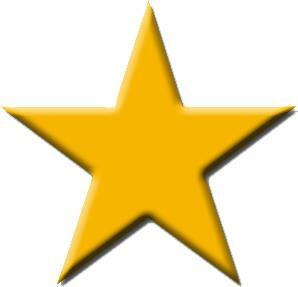 Matt Mikalatos: Ridiculous Reviewers on Amazon: One Star Reviews for Maurice Sendak's "Where The Wild Things Are." Ridiculous Reviewers on Amazon: One Star Reviews for Maurice Sendak's "Where The Wild Things Are." You probably heard the sad news yesterday that the beloved children's author, Maurice Sendak, passed away at the age of 83. Best known for his fantastic children's books, especially Where the Wild Things Are , which won the Caldecott Medal and has encouraged children everywhere to put on their wolf suits when they get angry. 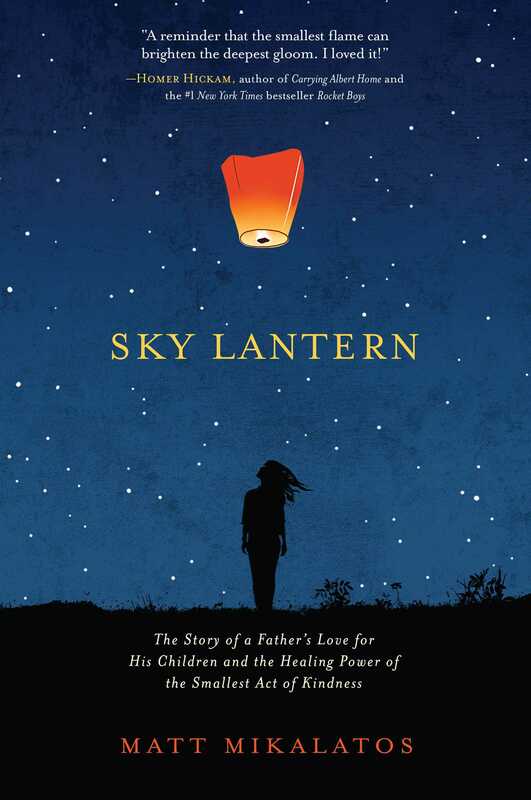 It's a whimsical, crazy, surreal, beautiful story about parents and the enduring nature of parental love even in the midst of temper tantrums and runaway kids, and it's also about kids and the bizarre places a child's mind can go in the midst of confusing emotional situations. It's beautifully illustrated, simply written and a classic for a good reason. 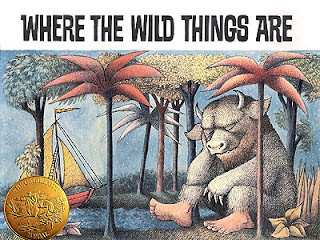 Which can mean only one thing: It's time for us to look at Ridiculous One Star Reviews for Maurice Sendak's Where The Wild Things Are! I have my wolf suit and my angry face on. Let's do this! Okay, let's warm up with a review from "cspring." Huh. That's weird. It seems to me that you just did! Also. I would like to talk about some zoology with you. The creature pictured above, my friend, is not a lion. As you can see, it has three horns. It is a whimsical children's illustration. REAL lions only have two horns. See there, you learn something new every day! 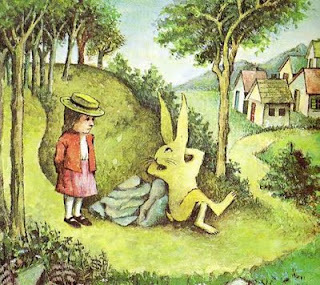 ....- suddenly, those monsters were fleshed out for me, thanks to Sendak and his scary illustrations. This book creeps me out to this day. Those ugly monsters with their pointy little fangs, claws and horns are nasty looking. 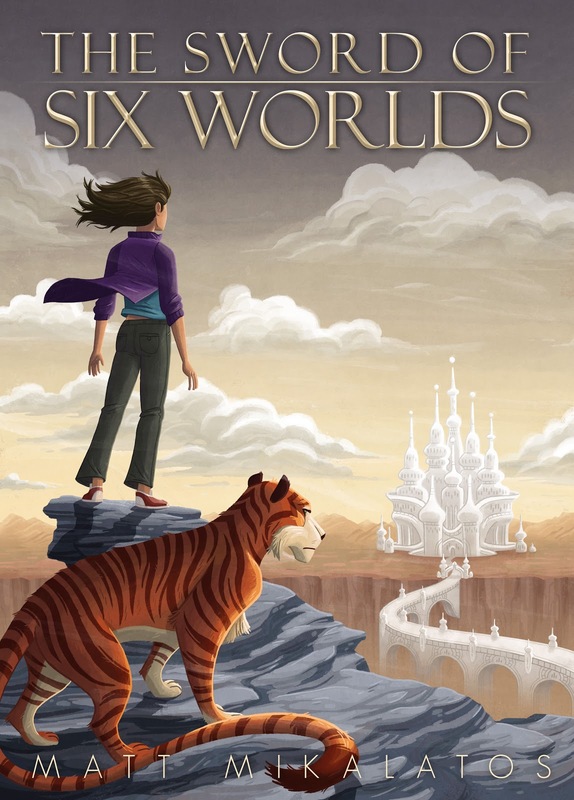 I have mentioned this book to my friends and they all agreed with me: this story is not for children. So. 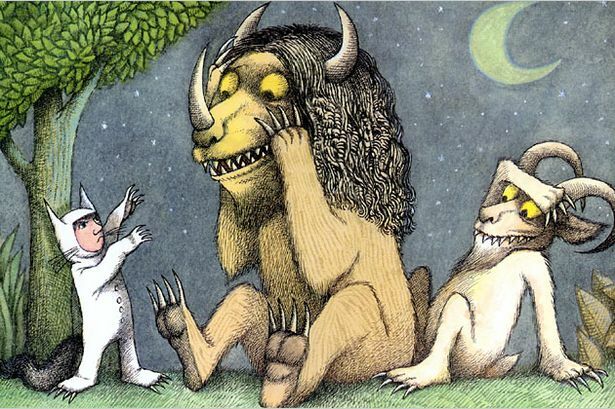 Let me paraphrase your review: I bought the book "Where the Wild Things Are," which had monsters on the cover. When I opened the book I was disappointed to discover that not only is the book full of Wild Things, but also creepy monsters. I much prefer this other book I bought, "Where the Cute Fluffy Bunnies Are." Except for all the bunnies. That is going too far. "I am quite put out," said Maxine. "About my mother." carrots for dinner!" And Maxine said, "NO!" This book is inappropriate for my four year old. I don't understand how this book is on the best seller's list. The illustrations are scary for young children. The educational value of this book is very negative. Instead of teaching of self discipline and respect for authority, this book promotes disobedience and violence. I know, for years, it has received glowing reviews. I disagree with all of them. This book entered the trash can the day it entered our home. Wait. Children's books are meant to educate us in self-discipline and respect for authority? Okay. I can retell the story that way. "The night Max wore his wolf suit and made mischief of one kind and another. His mother said, 'Stop making mischief.' Then Max said, 'Yes, ma'am' and did precisely that. He waited in the corner until his dinner was ready. And it was still hot." Can someone draw a picture of Max sitting in the corner, properly chastened? About twenty times? Thanks! Our next, genuinely creepy review comes from Cliff "Cliff" Newman from "Pluto." He titles his review, "ho hum." hoping the movie is better.think the book was written for someone MUCH younger.having had the most dangerous job in the world for 30 years, the book was a LITTLE slow.if I meet an interesting young boy, I will give him the book.the idea from [in] the book is mind opening.for a kid anyway.having been shot 12 times, my mind was already opened too far. Cliff? Um. Please don't give the copy of your book to any young children. I think maybe you should stay away from them. No, really. Ew. You're giving me the creeps. To be fair, it does speak to the plight of the Guatemalan coffee farmer peasantry in an age of increasing colonialism and diminishing resources. That being said, though, the central premise, while eloquently stated, is grossly undermined by the frailty (and ultimate solipsism) of its inherent tenets. 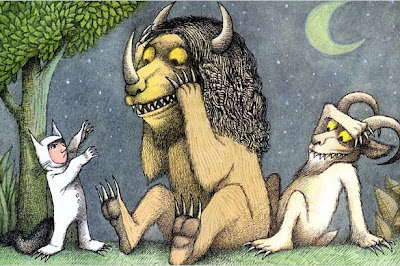 Where The Wild Things Are should leave its childish and immature "darkness" behind and get with the program. Have we lost sight of normalcy? What's wrong with being a good American kid?! Django, I, uh... um. I... wow. I guess I didn't see that one coming. So... Max is the Guatemalan coffee farmer? No. I think he would be the Colonialist coming across the sea and setting himself up as king. And then when the Guatamalans threaten to, uh, eat the Colonialist he goes home to mommy. I'm just not sure I'm getting it. I'll need to re-read the book and specifically look for the, um, solipsism and inherent tenets. And stuff. Think I'm making all this up? Nope. 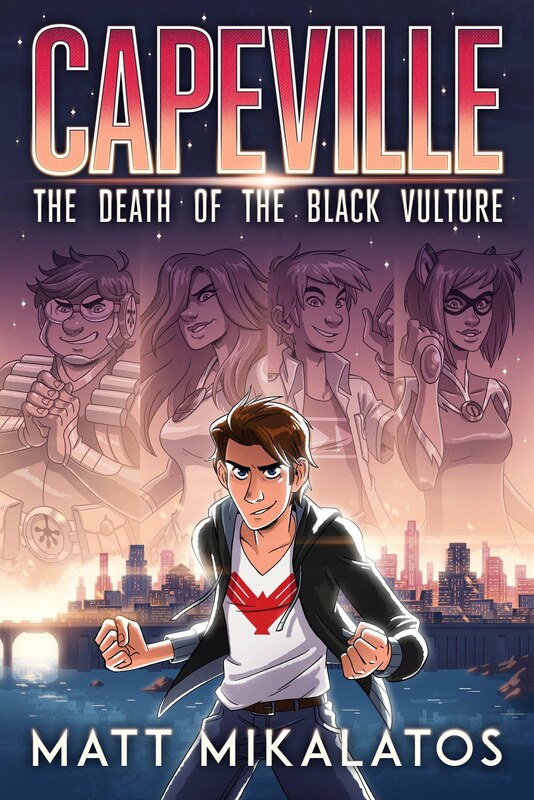 They're real reviews and you can see them in all their glory here. Want to read more insane reviews about classic books? Then BE STILL and LET THE WILD RUMPUS START! I just love the reviews which start out 'I don't normally read BOOKS, but...' and then they go on to prove it. Me too! Ha ha ha.